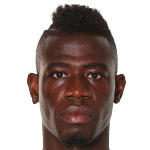 Italian serie A side Torino are still in negotiations with West Brom over a swap deal to bring left back Kieran Gibbs to Turin with Afriyie Acquah headed the other way. According to Calciomercato, the Serie A side are attempting to lure Gibbs to Italy after he was relegated from the Premier League last season with West Bromwich Albion. However, the Baggies are demanding a player in exchange if they are going to let the former Arsenal defender bid farewell to The Hawthorns one year after he arrived for £7 million. 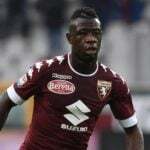 According to information gathered by Ghanasoccernet.com, West Brom are willing to let Gibbs leave but only if they get the Ghana international midfielder Afriyie Acquah in return. It is reported that the 26-year-old, whose contract runs out next summer, is dreaming of a move to England. 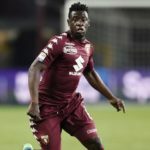 Acquah has been compared to the former Chelsea star Michael Essien in his younger days, Acquah has won 29 caps for his country and has been a Torino player since he moved from Hoffenheim back in 2015. 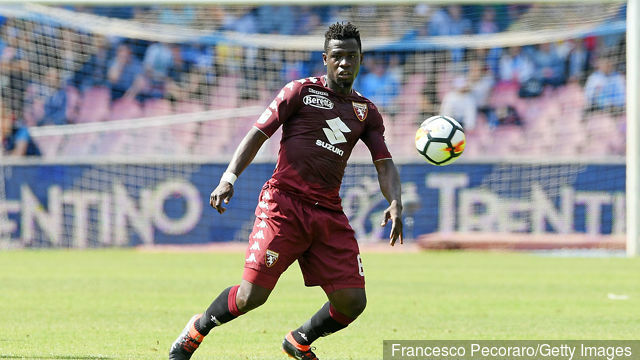 Just nine of his 22 Serie A appearances came from the start last season, however, so there would appear to be a good chance that Torino would let him leave if Gibbs was to arrive in the other direction.